Developed an interactive online presence for one of Atlanta's top bakeries. Created flash interactive web-site to advertise and promote the growing business. Redesigned logo for Philadelphia non-profit organization. Created web-site site design and used web analytics to gauge traffic to site after relaunch. Created a branding campaign for NBA Basketball player Royal Ivey. Designed logo and web-site, while using web analytics to gauge traffic for site. Developed an online presence for Platinum R&B Soul Singer Lyfe Jennings. Created web-site design. Developed an online presence for Rap artist Ray Cash. Implemented new Myspace design for Platinum selling R&B singer J Holiday's fan site. 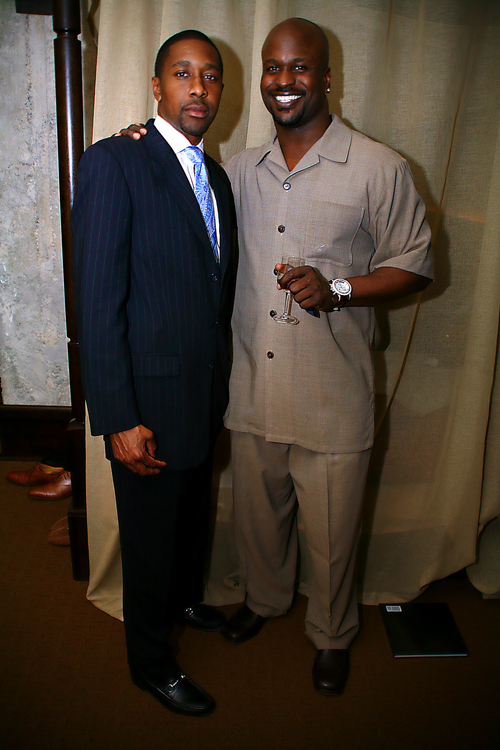 Developed online presence for multi-Platinum Rap artist DMX. Created web-site design. 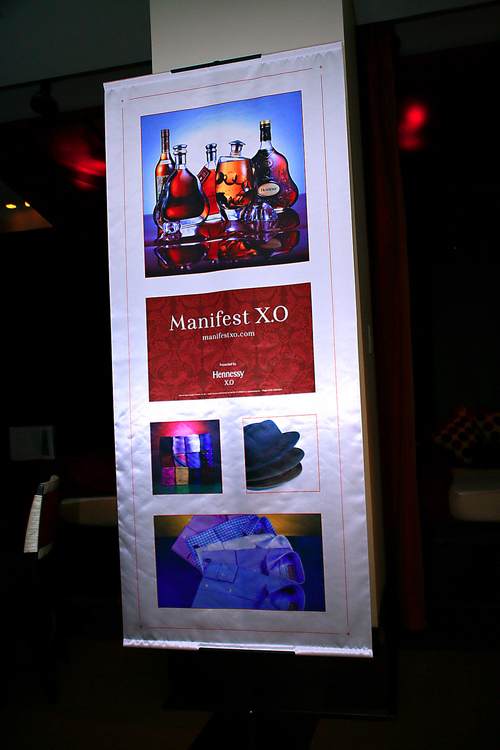 Hosted an event with sponsor Hennessy to promote and market coffee table book Manifest X.O. Reinforced brand presence in target market. Educators + Visual Artist Online Gallery Website Design Developed an online presence for visual artists Weekandoodis. Created virtual art gallery. 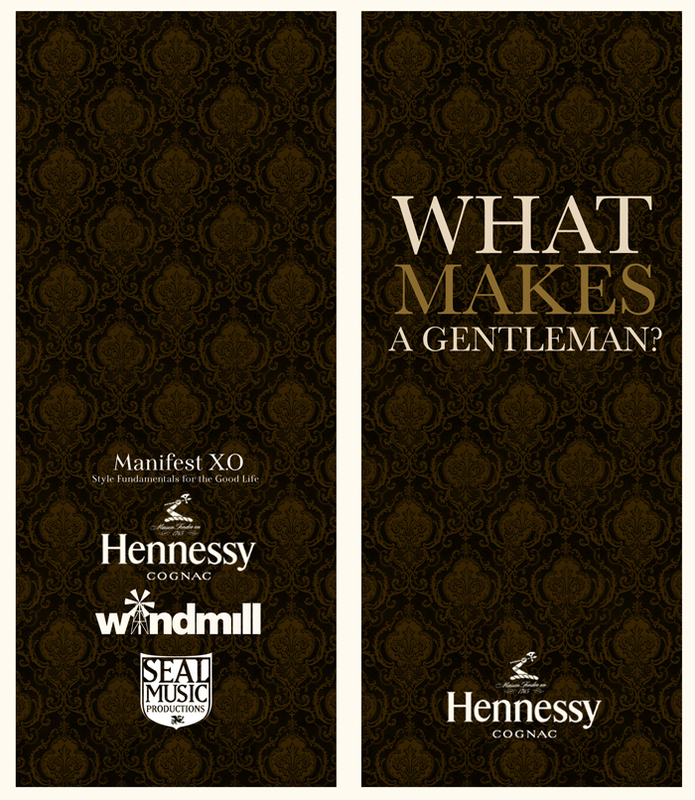 A selection of Events and Flyers we produced. Created web-site site design for health and fitness brand BodyAlert360. Used web analytics to gauge traffic to site after launch.